Don’t get your fingers burned! Many recruitment agencies set unrealistic activity targets and expect quick financial results from their Trainees without giving them the appropriate level of training and daily support they need. Unfortunately it is this kind of practice that gives our industry a bad reputation, ultimately leads to high staff turnover and most definitely scares off many individuals who otherwise would be successful from considering a career within the industry. It is therefore vital that when you are considering your first job in recruitment that you select the right business to join. Why you should be considering Orion? 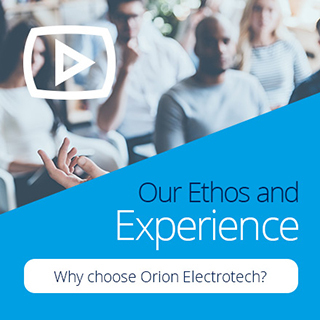 There are numerous reasons that we could recite as to why you should consider joining Orion but perhaps the best reason is our industry beating track record in retaining our core staff. We are extremely proud to boast that we have average length of employee service that exceeds 6.6 years. We like to think that if our average length of service exceeds 6.6 years that we must be doing many things right. How do we achieve this? In our opinion staff retention starts at the very beginning of the hiring process. Through a two-stage interview process we make sure that we fully evaluate a potential employee’s skills sets, attitude and motivation to join us. Perhaps most importantly, we ensure their personality is a good fit for our company culture, values and ethics. 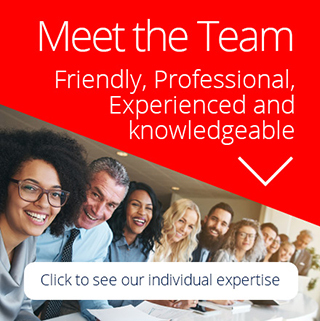 We fully understand that the interview process works both ways and that a potential employee will want to fully evaluate the company, role, career opportunities, training and financial prospects, so make sure you have fully researched our industry, spend time viewing our website and come armed with lots of relevant pre-prepared questions. Potential employees will always go through a minimum two-stage interview process, and as a minimum you can expect to meet our Internal Recruitment Manager and a Senior Manager. When available it is also likely that you will meet a Director. Our interview style is always open and honest. 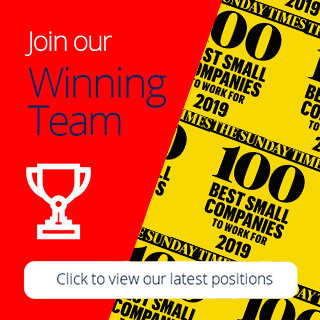 We hope to offer you as much information as possible, so that you can make a fully informed decision as to whether joining us, or perhaps even working in the recruitment industry is the right career move for you. If you have never worked in a sales or recruitment environment and want a genuine insight into what it is really like before you commit yourself we actively encourage you to invest a couple of hours of your time working in the office and experiencing a day in the life of a recruitment consultant – don’t worry we will not drop you in the deep end!. Finally, all applicants will be expected to successfully complete an online Personality Profile.